Had an awesome day today at the Zones Employee Health Fair. Everyone was so nice, and when people come back for their second, third, or even sixth sample you know your booth is doing well! 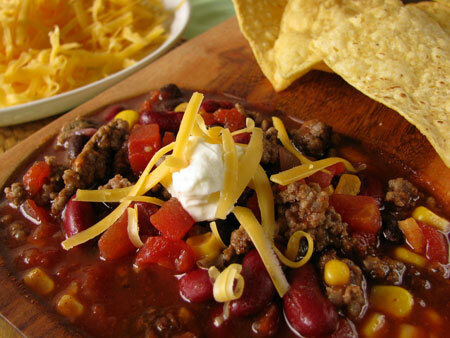 Here’s my taco soup recipe that you can easily make at home. As I said at the fair, you can make it even healthier by substituting ground turkey for the lean ground beef, or leaving the meat out for a vegetarian soup. You can use a slotted spoon to scoop some out for burritos, taco salad, or taco soup tostadas! 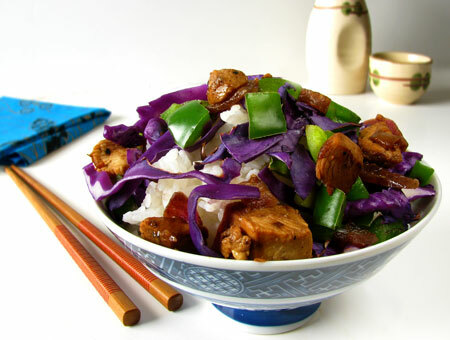 If you’re looking for some other really fast and healthy recipes here’s a few links for you. Chicken Stir Fry that’s only 68 cents a serving! 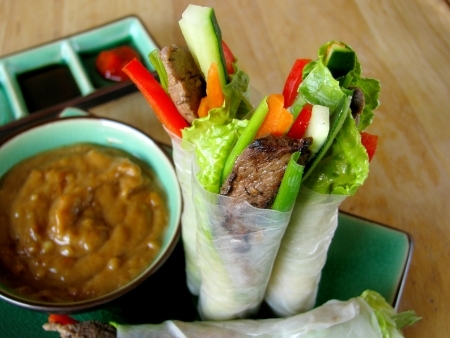 Vietnamese Steak Summer Rolls, a perfect introduction to Asian cooking. 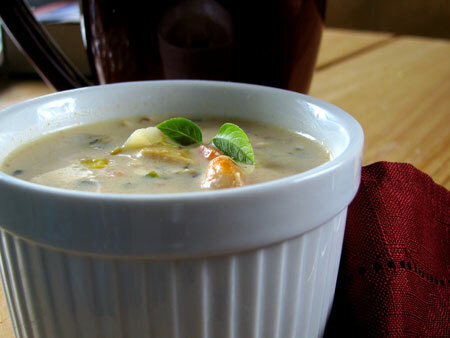 Simple Seafood Chowder is about $6.50 a pot and ready in 20 minutes or less.